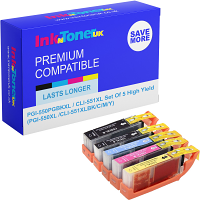 Home Ink Cartridge News May the 4th be with you! 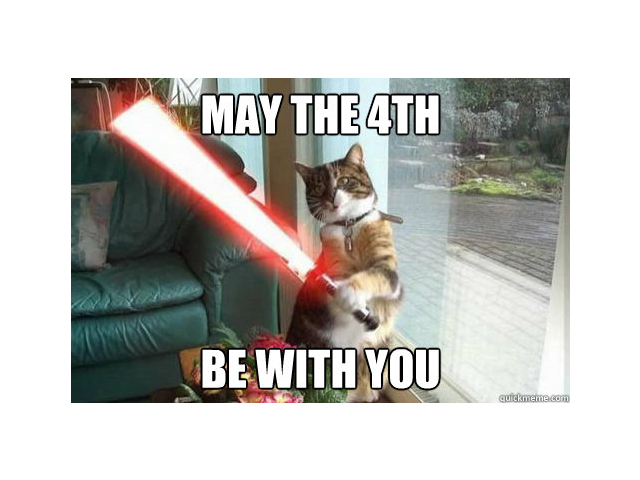 Star Wars Day! 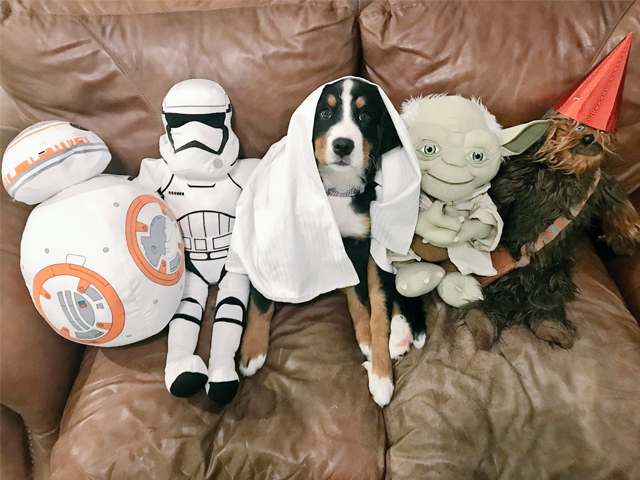 “May the 4th be with you.” What started as a pun for May the Force be with you warmly shared by fans has become a Star Wars holiday or Star Wars Day for them. 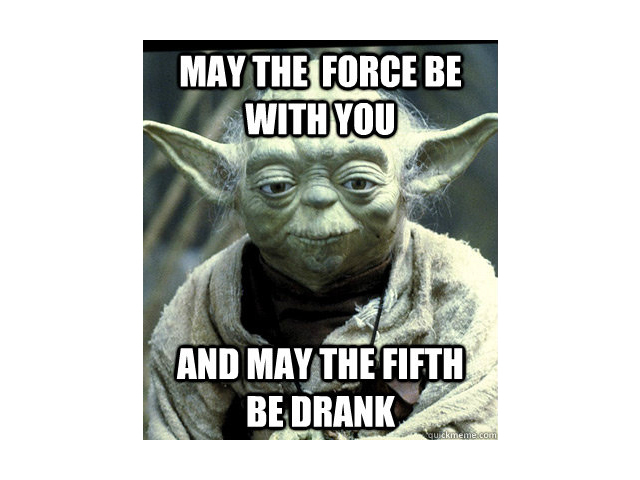 So as you know today is Star Wars Day, so fans across the world will be saying ‘May the 4th be with you’. Check out these funny pictures posted on today!